The countdown has begun. This season give the gift that gives back with Classic Wood Prints! Take your favorite photos & artwork and have them etched in wood. Classic Wood Prints is a unique art form that is a unique blend of wood working and photography that captures a beautiful visual way of storytelling. For every print sold - a donation will be made to Plant-It 2020, giving back to the environment and community by planting trees, providing direct humanitarian aid & and restoring forestry. Turn that adventurous summer or favorite travel moments into a photographic, keep-sake one on wood that would be great for stocking stuffers and holiday decoration. The prints are designed to last for more than 20 years without fading which uses a UV ink, a fully cured ink that becomes "one" with the wood that brings out the beautiful wood grains. It's great to do your part to keep an eye on the environment and giving wood a gift that creates a lasting reminder of your happy moments. 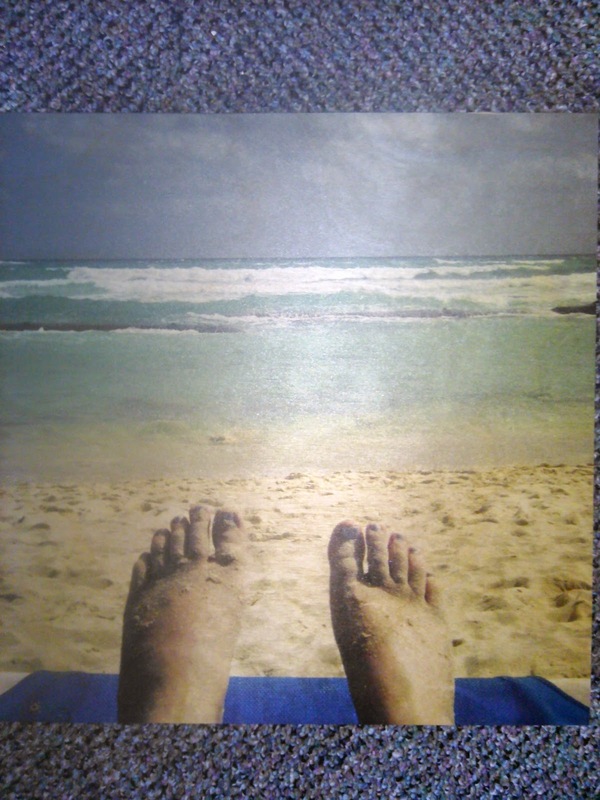 I got my favorite beach picture made into a wood picture to put in my new four season porch. I LOVE how it turned out! It is a little lighter in color than the original picture but it makes for a really calming scene. The picture came out clear and colorful and I love that it is made on real wood! It makes such a unique gift this holiday season! You can purchase all wood prints starting at $28.95 for a 6 x 6 print from Classic Wood Prints.